Selling Instant Gift Certificates is a great way to make a money online 24/7. Whether its a last minute birthday gift or a planned spa package for Mother's Day, there are always people wanting to buy gift certificates. Offer this grea option so your clients can buy with convenience whenever they want. If you don't you may loose that purchase to a competitor who does. SalonBuilder provides you with a huge library of Certificate Designs for your clients to choose from and a system for you to process the purchase and track your sales. Gift Certificates can also be purchased on your mobile website for those "on the way to the party and forgot the gift" moments. Spend less time answering the phone and more time doing what you love. Offer your clients the convenience of booking appointments right from your website. They can view available times and book instantly, or if you prefer, they can send you a request that you confirm. Use the text and phone notification system to remind your clients about their upcoming appointments so you avoid no-shows and last minute cancelations. SalonBuilder's online calander and client management tools provide you with everything you need to keep track of your clients info and your own schedule. Powerful enough for a large full service salon or spa and simple enough for an individual provider. This profitable feature comes with all business packages and works on your mobile website. The Voicebox system in SalonBuilder can send out automated confirmation and reminder text messages or voice calls to your clients. This is the best way to make sure your clients dont forget about their upcoming appointments. Clients have the option to cancel via text/call or connect to receptionist if they have a question. Voicebox has sleep mode to make sure you dont bother people in the middle of the night. After an appointment is complete you can send a Thank You text. 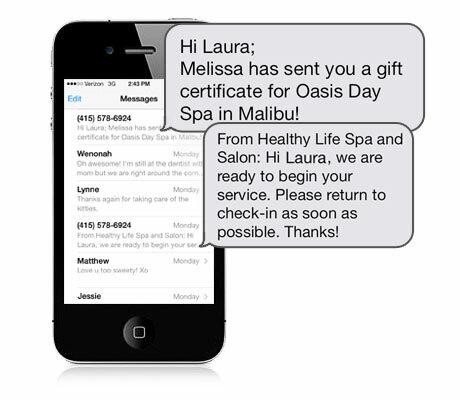 Also part of Voicebox are non-appointment related texting options for sending your clients a note or special offer. You can also use the Waiting List feature to send alerts to walk in customers when they should return for their appointment. Coming soon you will be able to send bulk text messages to your clients for marketing purposes. Salonbuilder memberships include 100 free Voicebox credits/texts per month with upgrade options available. 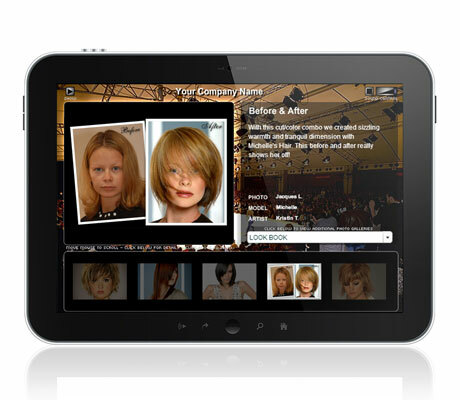 The Photo Gallery Feature is great for showing off your salon or spa, and the great services you offer. Use this tool to display before and after shots, a tour of your facilites, your clients and much more. Capture their attention with this great option and give them the incentive they need to make that first appointment. When searching for a new Salon or Spa often times a person will base their choice on the look and feel of the companies website. Make sure your online presence captures the best of what you offer so new clients will choose you over a competitor. 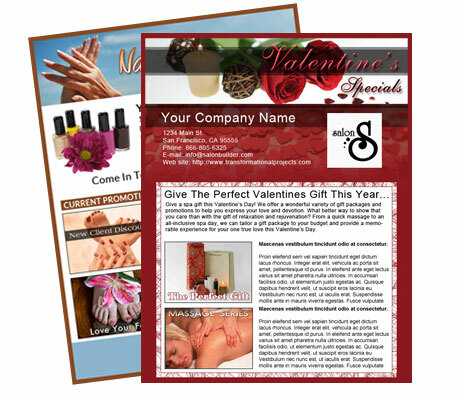 Having extra custom pages is a great way to promote your business and increase booking and sales. Choose from over 25 page titles and use as many templated pages as you want. Display special services, testimonials, newsletters, event info, employment, faq's, membership info, videos and more. If you are big on Bridal Services, you can activate an entire page to explain the great packages and services you offer or maybe you want to display your company philosophy or your rewards program info front and center. These great extra pages give you the flexibility and customization you need to make your website unique and profitable. Plus they help your Search Rankings and SEO. 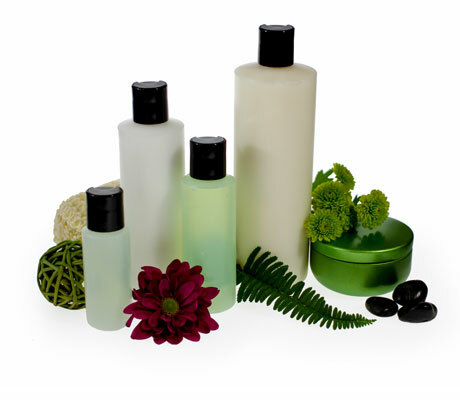 Online product sales is an easy inexpensive way to increase profits. This feature works best for companies with their own line of products that aren't available on the large distributor websites or discount websites. Take pictures of each item and post a unique listing with details and pricing for each. There's no better way to encourage repeat visits then offering discounts and special offers. Choose from hundreds of existing promotions or come up with a unique one just for you. 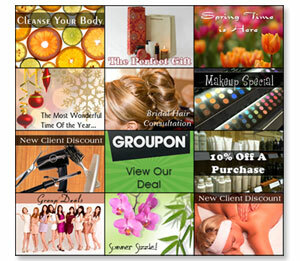 Offer "New Client" discounts or specials to attract new customers to your business. 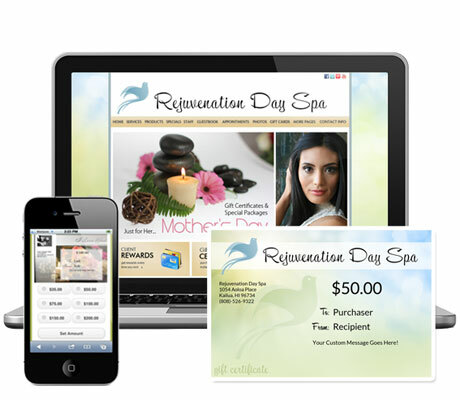 Increase your client retention and sales with special offers that encourage repeat visits and purchases. Post your special offers on Facebook to reach your clients quickly and with ease. Grow your email list with your Guestbook Page and Email Signup box. Then design and send valuable emails to your clients with targeted campaigns. 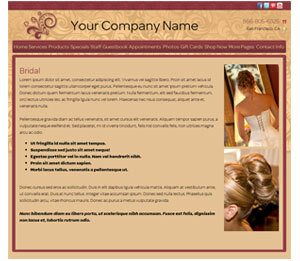 You can choose from beautiful Salon and Spa email templates or create your own. Plus, easily insert promotions, product info & staff profiles directly from your website (including photos). No other system can do that! Use SalonBuilder's powerful email marketing system to reach your clients and encourage more appointments and sales.